A soft and cuddly cream lamb with big dark eyes. Ready to hug, cuddle and snuggle with its new owner! This kit contains Lamb 16" animal skin, super-soft stuffing, star charm, birth certificate, party invitation and deluxe carry bag. Our Lamb is a young and cuddly stuffed animal who is cream in colour like many of the young sheep who roam the British Isles and other parts of the world. Lamb is a member of the sixteen inch range of build anywhere animals from Be My Bear and comes from farmland located on the Great Orme in Llandudno, North Wales, where Lamb enjoys frolicking with other sheep (and goats) and grazing on grasses, clover and other plants. Lamb's cream-coloured coat is thick and fluffy which helps to keep the warmth in on cold and windy nights. Lamb enjoys to paddling in the sea on the West Shore (when no one is looking) and then sunbathing once the sun comes up in the day. 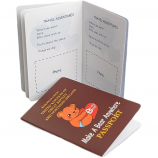 Lamb is suitable for children aged three and over and is the ideal gift for special occasions and teddy bear making birthday parties as well as Easter related activities. 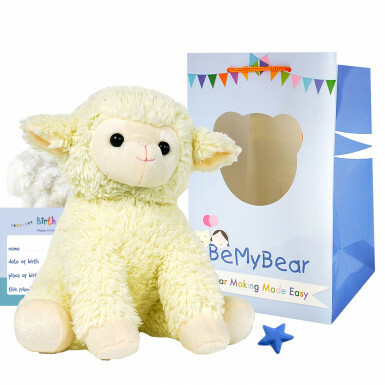 As with all of Be My Bear's teddy bear and stuffed animal making kits you will receive your Lamb skin with one-way zip closure, a bag of soft and fluffy stuffing, our satin make-a-wish star charm to bring Lamb to life, a birth certificate, party invitations and instructions. 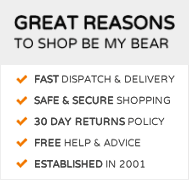 To complete the package we also include a luxury gift bag so Lamb can be carried around in style. 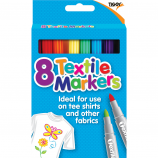 Personalise by adding outfits, accessories and add-ons from the many ranges available or why not purchase blank t-shirts along with fabric pens for hours of family fun!